When you're making a Ghostbuster sequel, who you gonna call? A new director. Entertainment Weekly reports that Sony Pictures is working with Jason Reitman, son of Ivan Reitman, the director of the original 1984 film, for a Ghostbusters sequel. A short teaser for the film was uploaded just hours after the film was announced. 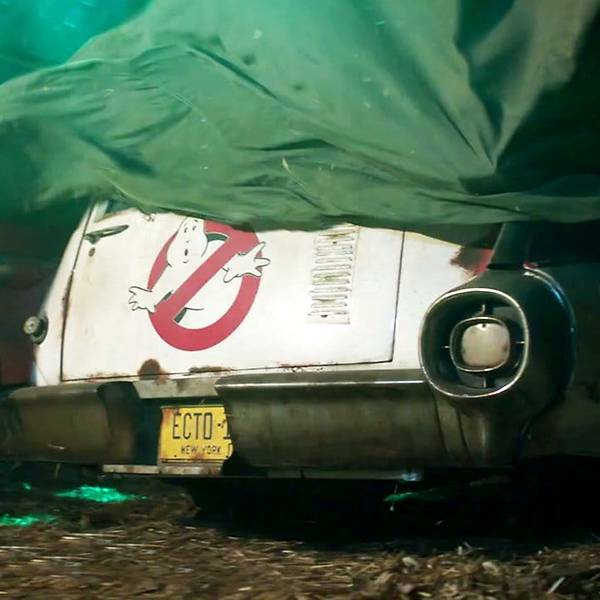 Fans get a brief glimpse of the Ecto-1 ambulance from the original movie, covered with a tarp. Flashes suggest that someone is busy working on bringing the Ghostbusters vehicle and accessories back to life. Speaking to Entertainment Weekly, Reitman clarified that the film, planned for a summer 2020 release, will not be a reboot. This, of course, tiptoes around the 2016 remake directed by Paul Feig, which starred an all-female main cast featuring Melissa McCarthy, Kirsten Wiig, Kate McKinnon and Leslie Jones. While the 2016 remake was generally well-received by critics, the film was the focus of criticism and trolling, with Jones suffering from racist harassment on Twitter. Plans for a potential franchise were shelved following the remake's lacklustre performance, with director Feig later commenting that he would be "very surprised" if a sequel were to happen. The younger Reitman has directed some well-received films in the past, such as Thank You For Smoking, Juno and Up In The Air. It’s still unclear if the franchise’s original surviving leads – Dan Aykroyd, Ernie Hudson, and Bill Murray – will return to reprise their roles in the sequel. The film’s fourth star, Harold Ramis, died in 2014. Directed by Ivan Reitman, Ghostbusters and Ghostbusters II were released in 1984 and 1989 respectively, grossing US$510.6 million (S$691.68 million) in total.